Pack Meadow is situated in a great location in Coleshill, Birmingham. It offers strong transport links being less than a 10 minute drive from either Coleshill Parkway Station or Marston Green Station. It also has several buses stopping only a 5 minute walk away at regular times throughout the day. 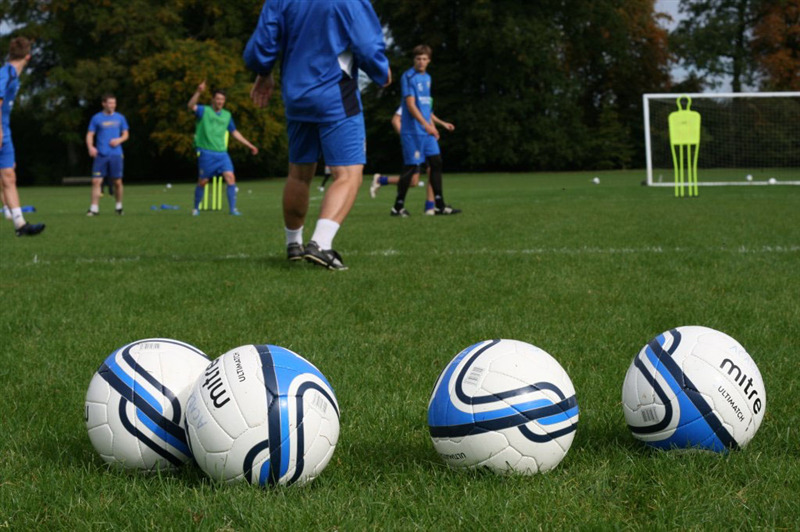 Pack Meadow is also known as the Coleshill Town Football Club. 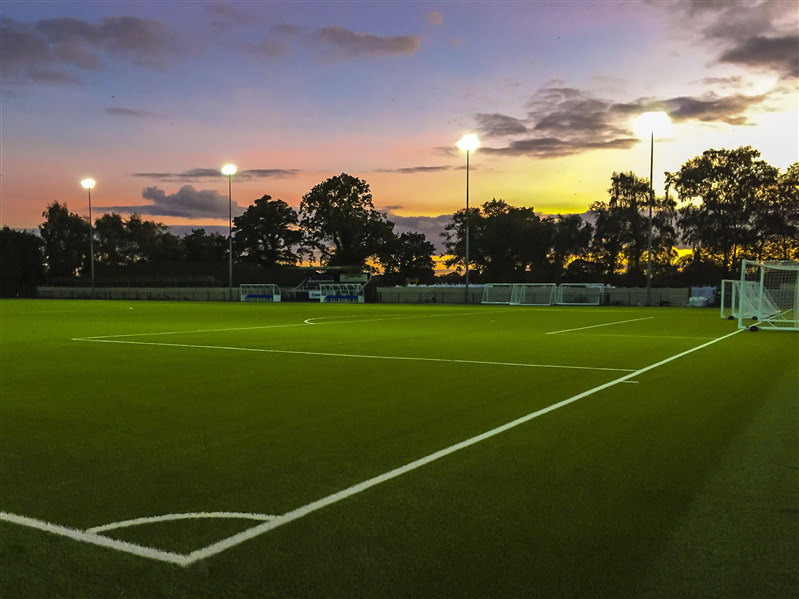 The pitch is kept to professional level standard and that all facilities are well maintained including high standard floodlights, clear markings of the surface and tall cage to ensure a fast paced game at all times. 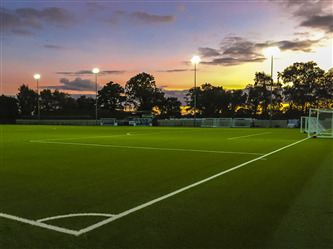 The football pitch is an 11 a side 3g surface astro turf pitch, fully floodlit so able to open until 10pm. 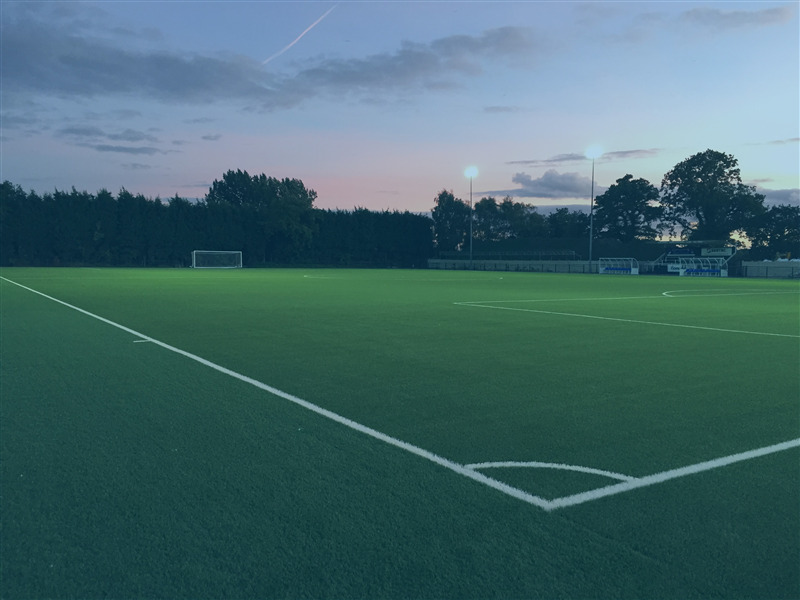 The football pitch is able to be hired out as the full size 11 a side, 9 a side, 7 a side or 5 a side pitches complete with the appropriate goals available on request. 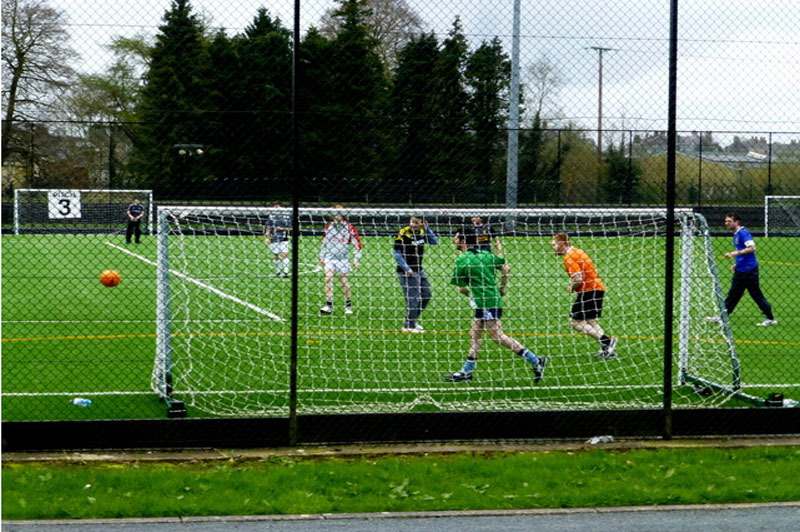 The venue can be booked at as either one-off booking or regular block bookings and can also make an ideal place for childrens parties or events.